I want to sell DVDs on my site and want to create a form that will take orders. I see the gateway to PayPal and have used that feature before on a previous porject. I can't see how to add shipping and handling to the price of an order before it gets passed to PayPal. Is there something I am missing? 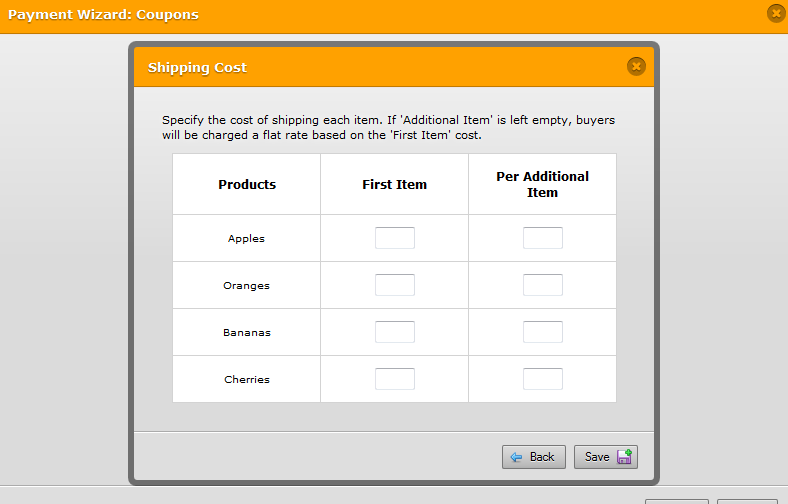 shipping and handling cost within the price of the items for sale. We have just released the shipping option for Paypal integrated forms. 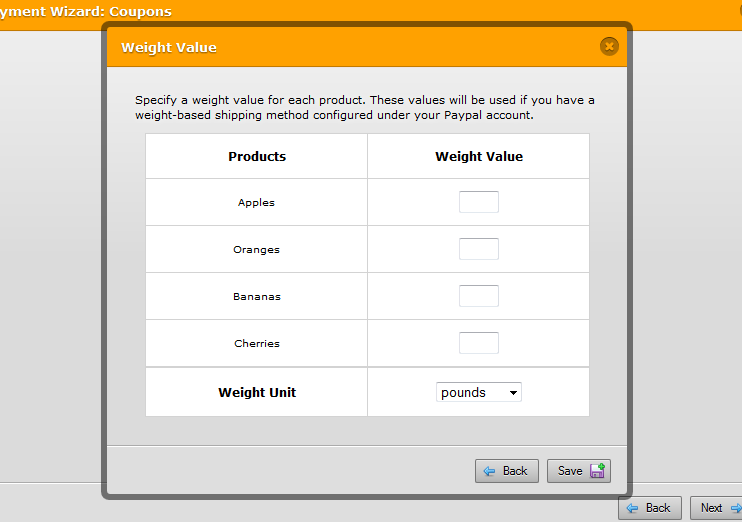 You may now specify a cost for shipping each item, or set a weight value for each item to have the shipping cost calculated using the profile-based method you have set up under your Paypal account. Please do try it out then let us know how it goes. Your feedback is much appreciated.